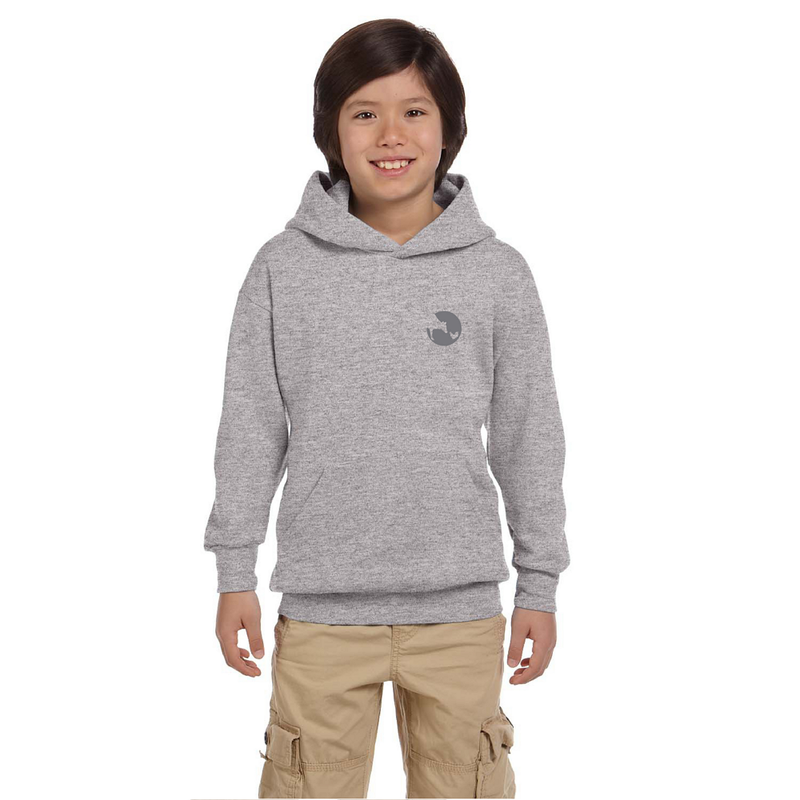 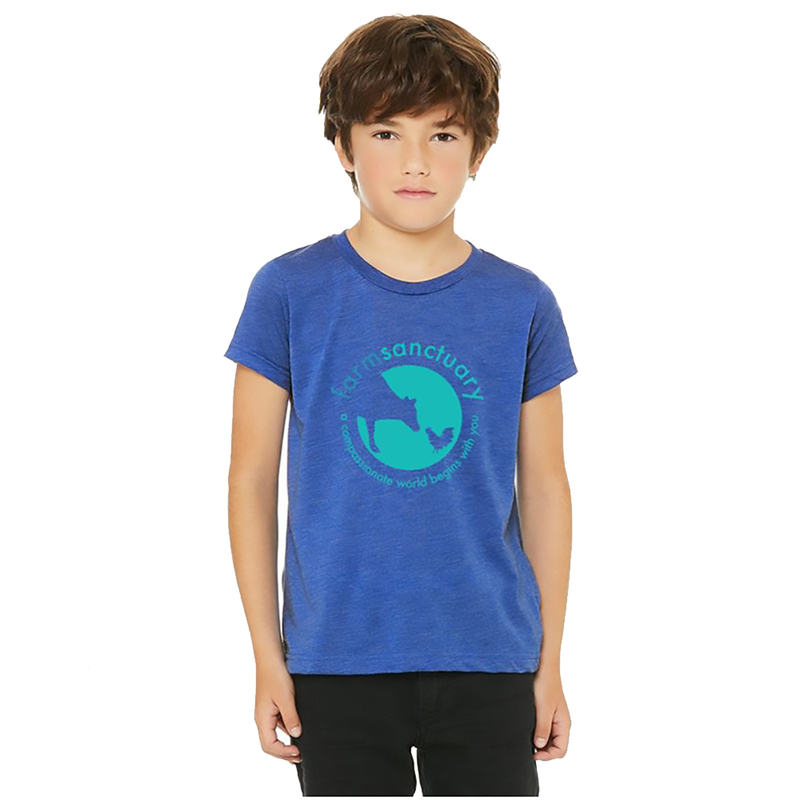 Foster children's compassion with our youth Sanctuary Life Logo Tee! 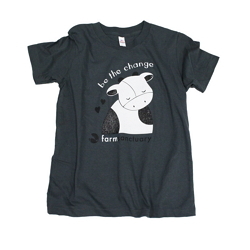 Whether they're longtime Farm Sanctuary supporters or burgeoning animal lovers, this is a great way to help them engage with the world about the causes that are important to them. 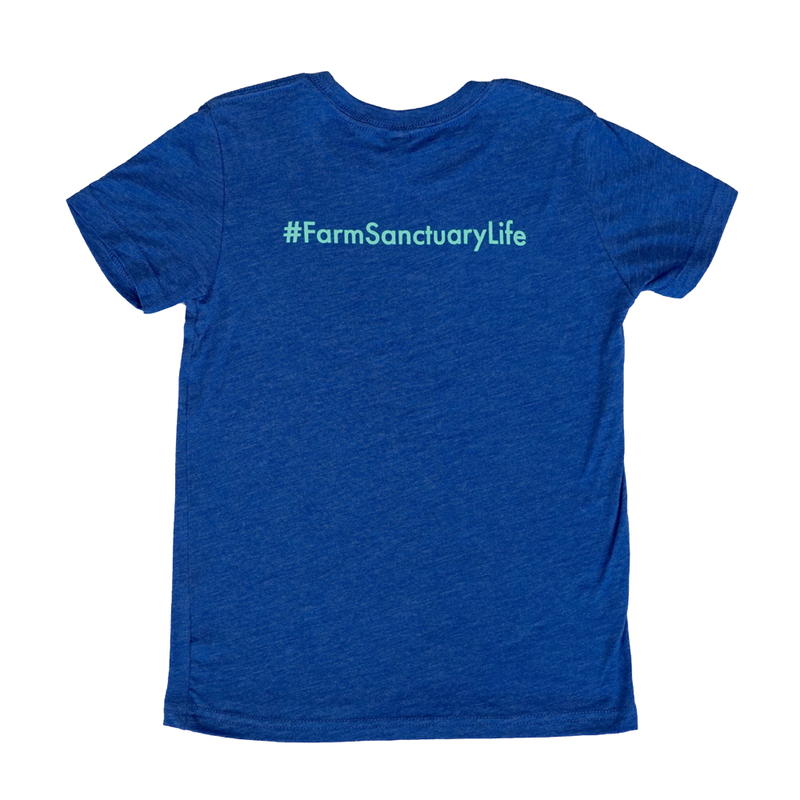 A best selling adult style now available in blue featuring hashtag #FarmSanctuaryLife on the back and our classic logo on the front. 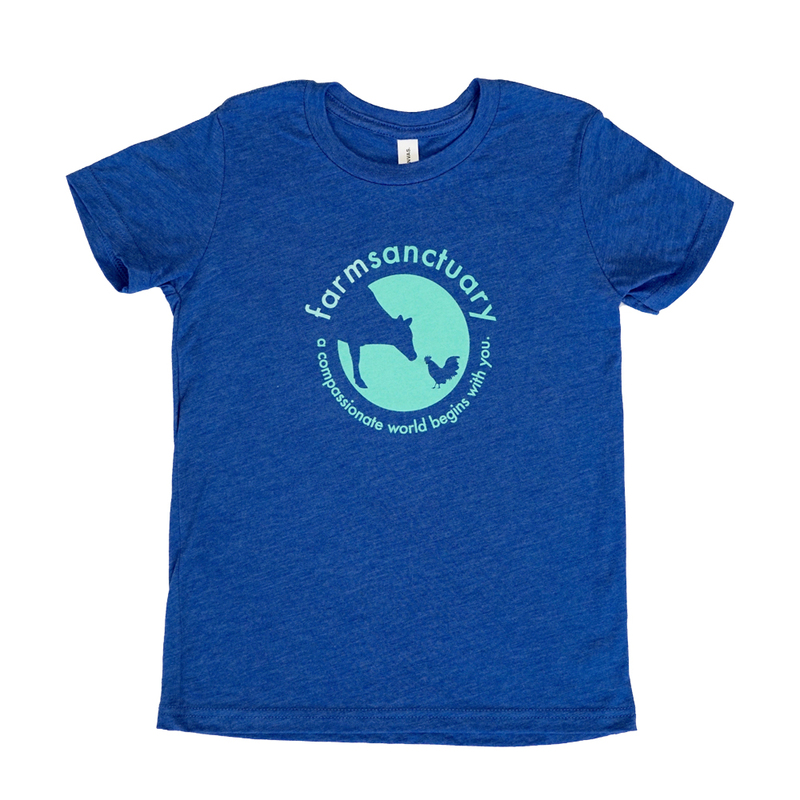 Now the entire family can show their love for Farm Sanctuary in style!